Danielle Ahlrich is a partner. 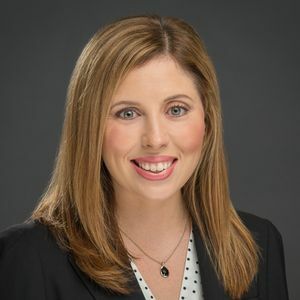 Danielle Ahlrich assists clients with state tax audits and litigation, primarily concerning the Texas sales and use tax and the Texas franchise tax. Ms. Ahlrich represents taxpayers challenging assessments and seeking refunds of overpaid tax before the State Office of Administrative Hearings, in state district court, and on appeal. Ms. Ahlrich frequently writes and speaks on state tax topics, and she uses this knowledge to successfully litigate and to settle client matters.